Book your local pest control company for any pest problem in Beaumont Hills. With over 40 years of building and pest control experience, the Masters of Pest Control Sydney is a trusted company in the local area of Beaumont Hills. We specialise in home pest control and commercial pest control for hotels, offices, cafes, schools and more. Do you see signs of a pest problem? Book us now for cockroach control, rat control, or termite control Sydney wide. We solve all kinds of pest problem in Beaumont Hills. Get the best value for your money. 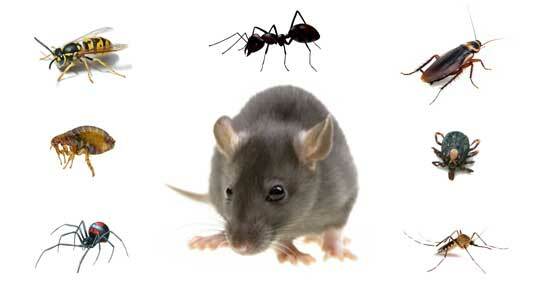 We price match any comparable pest control quote! Are you looking for a pest control service that won't cause any harm to you and your loved ones? You can book our child and pet friendly pest control service Sydney-wide including Beaumont Hills NSW. 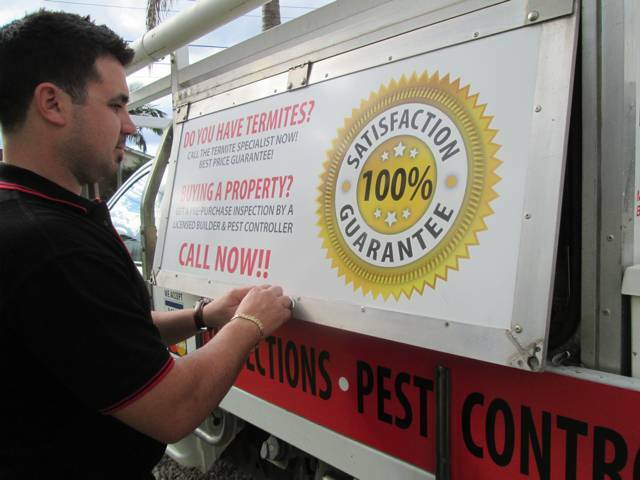 Our fully trained team can get rid of common pests in Australia without harming you or your family. Using the Integrated Pest Management (IPM), we are able to stop pests without using harmful chemical that leave residue that may not be good for the environment. 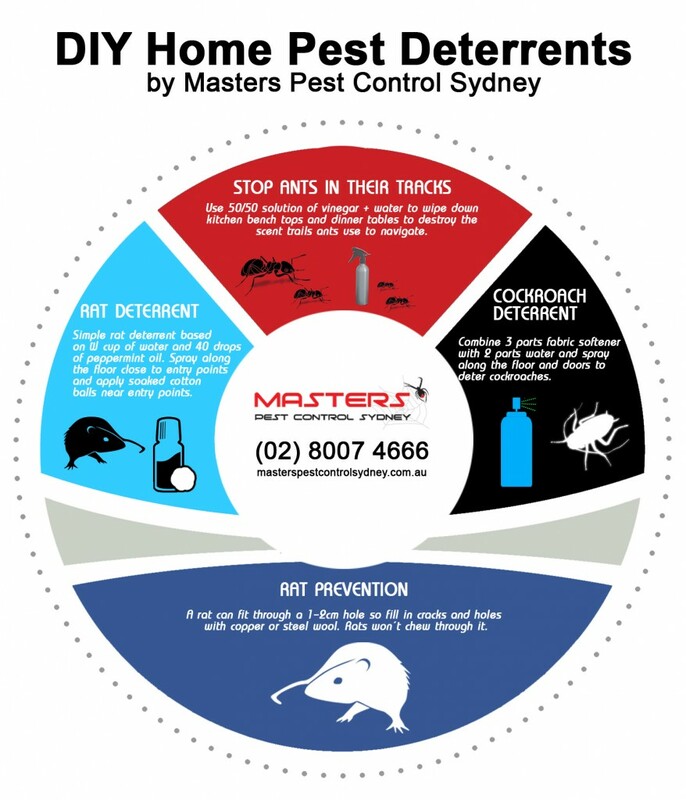 As members of the Australian Environmental Pest Managers Association, we are dedicated to providing a safe pest control option for Sydney and Beaumont Residents. Consult our experts today on (02) 8007 4666! Are you looking for the most competitive pest control price? Watch this video below to find out how you can get the best value for your money when it comes to pest control anywhere in Sydney. If you're looking for a pest control company nearby, you can book the most trusted pest control service in Sydney. The masters of pest control, a local pest control company in Sydney, can handle all kinds of pest infestations. We'll stop cockroaches, termites, rats, and other common pests in Australia from invading your property and causing damages. We provide pest control services throughout Sydney including the Hills District. Call us on (02) 8007 4666 to schedule a building and pest inspection. Why should you book the masters for any pest problem in Beaumont Hills? Our team has over 40 years of combined building and pest control experience. We guarantee that our pest control services are child and pet friendly! Our company operates on flexible hours. We're available even on weekends to adjust to your needs! For full compliance and reporting, we provide comprehensive reports! For any inquiries, call us on (02) 8007 4666. Are there home products you can use to get rid of pests in your home? Yes, there are common household items you can use to prevent pests from infesting your property. Here are some things you can use as advised by our experts. However, if you need a more lasting solution to a pest problem, don't hesitate to talk to us! Using over-the-counter bug sprays or insecticides are not enough. These products will only provide a temporary solution to your problem. Buying these products will only result cost you money but will never solve a stubborn pest problem. Investing on a professional pest control service will save you money in the long run. In Australia, millions of dollars are spent on property renovations due to damages caused by common pests such as termites and rats. That's why it is recommended to ask help from professionals, who can inspect your property and get to the bottom of a pest problem. Consult our pest control team today on (02) 8007 4666.